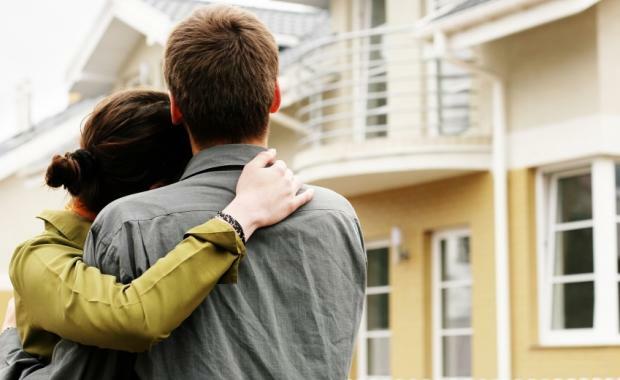 Positive signs for housing but where are the first home buyers? The real estate commentariat have kicked off 2014 with broadly positive views on housing markets and house prices. Media reports are running strong with headlines about ‘booms’ but amongst the positive signals in the market lies one worrying trend. After such a long period of subdued market conditions, you can’t blame people for being positive when signs start to emerge of strengthening demand for housing. Developers, once struggling to find sufficient depth of buyer demand for their product and meeting plenty of buyer resistance, essentially put projects on ice for several years. Now they’re being dusted off, particularly for apartments, as buyer demand re-emerges from a long hibernation. ANZ-Property Council industry survey reported a significant lift in confidence, particularly in Queensland and NSW, when it came to housing market performance driven by investor demand. Then there have been other reports equally buoyant about the prospects for growth in 2014. Take this one, for example, by credit reporting agency Veda which glowed about ‘the strongest levels of housing finance in four years.’ The headline finance figures are good, and the dwelling commencement figures will also strengthen during the year – mainly for apartments – as more approved projects move into the construction phase. For developers, this is not a market problem. Their role is to respond to opportunities and work within planning frameworks (as dysfunctional as they might be) to deliver a product that sells. It is not the market’s role to be concerned about the absence of first time buyers, or what this means for Australia as a society. many of which I outlined here, it’s my view that some policy interest in this widening gap – and its consequences for our society - is long overdue. Don’t get me wrong. I’ve been hoping to see an upturn for some years now. This downturn has been longer and more frustrating than others I can recall, which were typically deeper but much shorter. The general improvement in housing and construction will generate significant employment, add to confidence, and restore depleted government revenues. So in the main, it’s a good thing. But it is hard not to be concerned about the lack of policy interest in the absence of first home buyers, and what that could mean down the track.